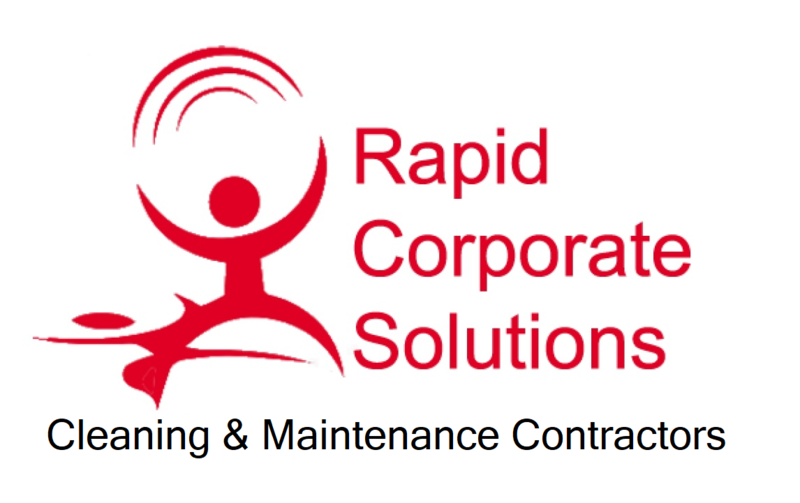 A 24/7 reactive Emergency Cleaning Service available with RCS. We provide you with an immediate solution as quickly as possible. No time for waiting around, our nationwide emergency cleaning service is available 24/7. Our technicians will clear your unwanted spillages, stains and grime in the blink of an eye. Carpets, Rugs, Sofa’s, Mattresses – you name it, we will clean it. Our emergency cleaning solutions are competitively priced and are held in the highest regard with our customers. We even include the first twenty minutes of travel within our out of hours reactive cleaning enquiries.